In this article, Gilkey Windows & Exterior Solutions – conveniently located in Lexington, Kentucky (KY) – is here to help you figure out when doors need to be replaced in Lexington, KY. 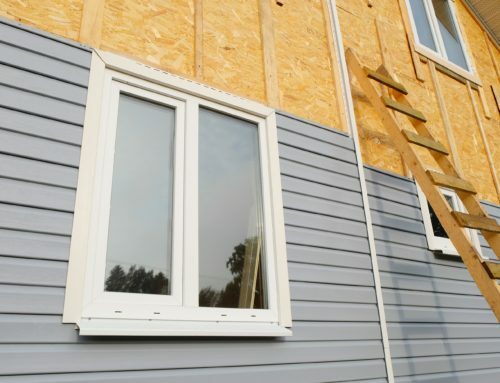 Contact us today for all your replacement window and door needs! 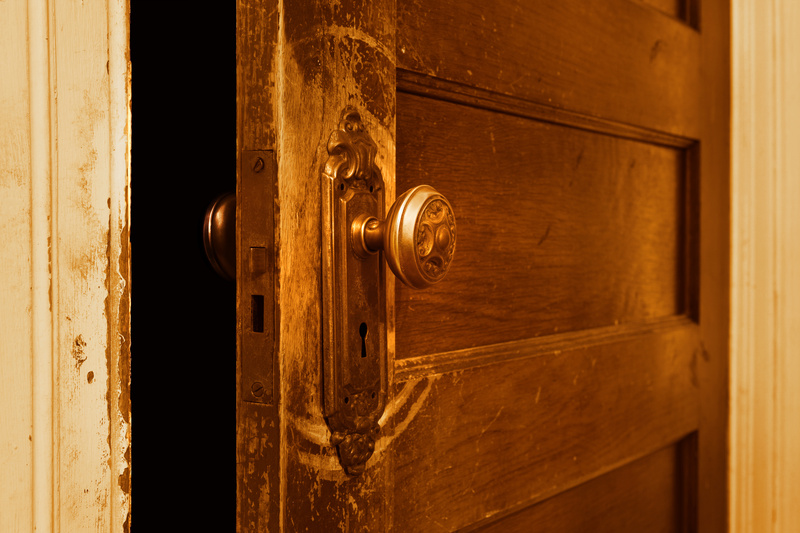 While doors can last for many decades, their operating condition will deteriorate with time. At Gilkey Windows & Exterior Solutions, we can help you figure out when doors need to be replaced in Lexington, KY. If your house is feeling warmer or cooler than expected, your doors can be the cause. A draft is a sure sign that your door is in need of replacement. A worn door loses the tight sealing it previously had, which allows unwanted air to freely flow in while also letting out the air you use to heat and cool your home. To know for certain if they are drafty, simply feel around the doors to see if you can feel the unwelcomed air making its way inside. This can not only bring you discomfort but it will also hurt your wallet due to the additional energy that has to be exerted by your heating or air conditioning to combat the effects of the weak seals. In order for your home to reach your desired temperature, your energy bills will increase. Replacement doors will help improve your home’s energy efficiency and lower your energy expenses. 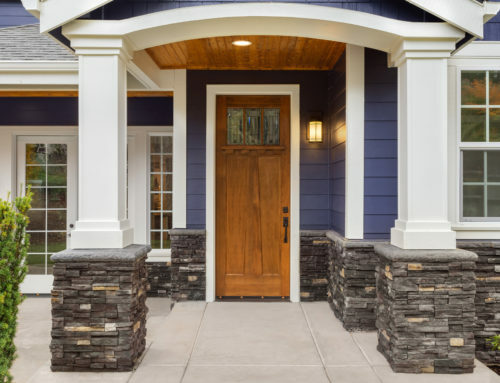 To ensure your front door has the highest possible energy-efficiency, there are actually Energy Star rated entry systems available. These feature insulated doors in a pre-mounted frame that includes all the necessary components of the system. While doors serve a function, they also act as an aesthetic addition to your house. If the damaged appearance of your doors is displeasing to the eyes, it may be time to get some new ones. 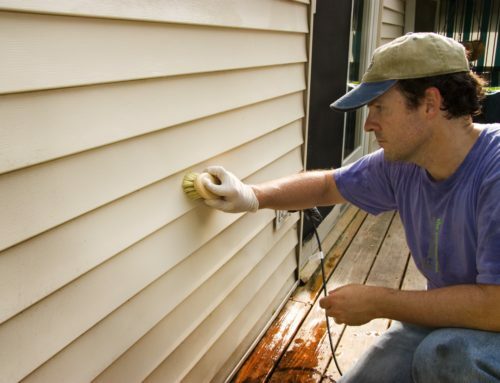 Water stains and chipped paint are just a couple factors that can have a negative effect on the look on the interior and exterior of your residence. Besides enhancing the beauty of your place, new doors will also be helpful if you ever want to sell it. You should upgrade your doors when they become difficult to open or close. You shouldn’t have to deal with a warped door that requires lots of force to move. Doors are meant to open and close with ease, so if they do not do this, it means they should go. Another problem would be if your door refuses to stay open, seemingly moving on its own. Doors shouldn’t be a hassle. Doors are a defense mechanism and you may want to invest in new ones if you feel security is lacking. 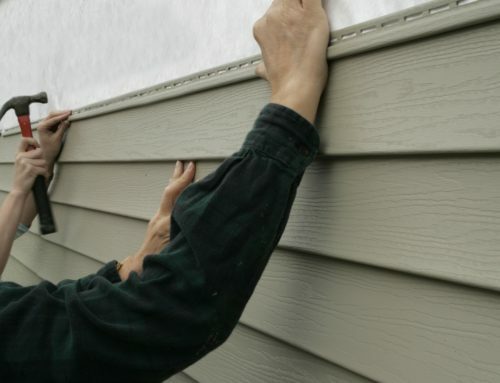 As opposed to real wood, stronger materials like vinyl and fiberglass will act as excellent barriers for your home. Gilkey Windows & Exterior Solutions is the leading choice for replacement doors and windows in central Kentucky. We offer custom, energy-efficient doors and windows which we will professionally install in your home. 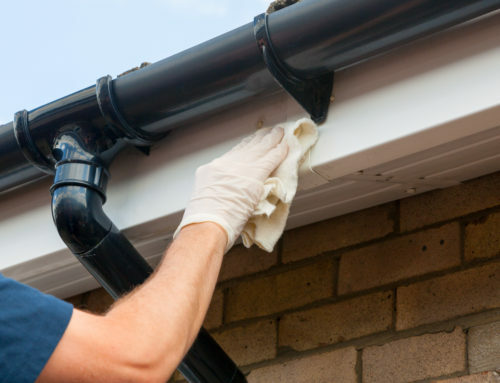 We provide the highest quality service and products available at an affordable price. We are passionate about residential remodels and want to help enhance the beauty of your house. Our team of design experts will come to your house for a consultation to help you select the option that bests fits your needs and style. We are located in Lexington, KY to provide our replacement services to the surrounding area. Call us today to schedule a consultation.